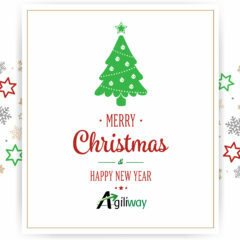 Agiliway Wishes You Merry Christmas And A Happy New Year! With 2017 coming to a close, the blissful season of Christmas and New Year begins. It is the most wonderful time of the year, filled with joy, happiness, gratitude, and appreciations. As the holiday season is upon us, we find ourselves reflecting on the past year and those who have helped to develop our business, we give thanks to everyone for faith in our company, cooperation, and support throughout the year. 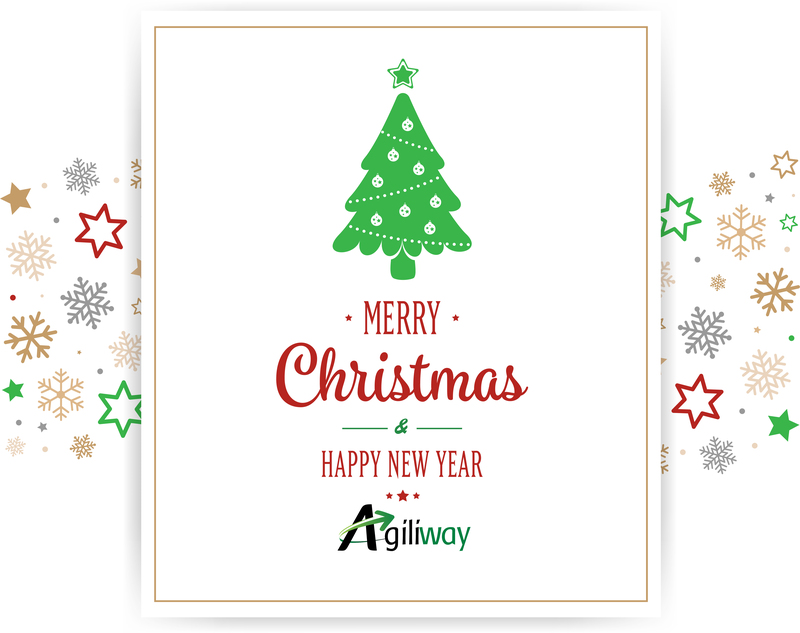 We hope, this year was prosperous and copious for you, that brought plenty of interesting projects, new skills, and knowledge and all goals were achieved. The team at Agiliway sends warm greetings for the holiday and upcoming year. Christmas comes but once a year, may it be blessed with warmth and love of friends and family togetherness. We hope that 2018 holds success and good fortune in any endeavor you pursue. We are grateful to you and wish to have many more successful milestones with you in the coming new year.